Seems to occur annually. Most often seen together with Snow Buntings during Spring migration in early May. 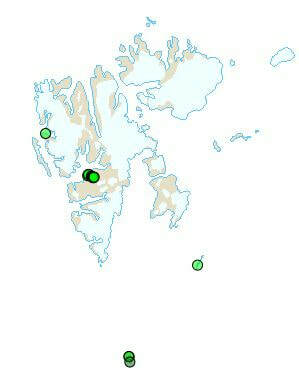 ​Breeding has been confirmed a few times near Longyearbyen.